With a newly acquired BS from UCLA in Political Science in 1978, a young Scott Gibson weighed his options. On the one hand, he could apply to law school or perhaps even business school. And on the other, he could get into the family’s construction business. 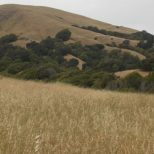 Instead, Scott forged a new path by following his interests in public land and the value of owning property, and obtained his real estate license, opening up shop in Los Angeles. In a career that spans nearly 40 years, from an associate at Jon Douglas in 1980 to Executive Vice President at Coldwell Banker in 2001, Scott has had an inside view of an ever-evolving industry. 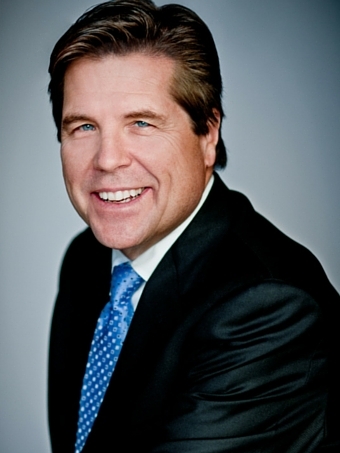 From developing the award-winning Concierge service, that was later adopted nationally by Coldwell Banker, to working with industry heavyweights like the Prudential California Realty and the Jon Douglas Company, Scott has consistently been taking the lead in developing innovative technologies to create a more efficient way for real estate to be bought and sold. A native of California, Gibson currently calls Pacific Palisades home and maintains his passion for both the outdoors and public land use. BuzzBuzzHome News caught up with Scott to talk about the role of technology in the industry and his vision for the future of his company, Gibson International. BuzzBuzzHome: How did you go from studying political science at UCLA to entering the world of real estate in the 80s? Scott Gibson: I grew up in a pretty outdoorsy environment and the precious family time spent outdoors in my youth resulted in a deep appreciation for land and space. I began to notice the shrinking of public lands and our access to them limiting our outdoors activities. I learned the value of owning land which inspired me to go into the real estate business. BBH: You’ve been in the Los Angeles market for over 30 years. What has changed since you first opened your own business back in 1988? SG: From day one, it was a personal dream of mine to start a firm. After working with the likes of Jon Douglas, Fred Sands and Harleigh Sandler, I was inspired to create a lasting culture, a meaningful personal relationship with agents and staff and make a positive impact on the communities we work and live in. What was missing in LA at the time was a strong, local company that added a personal touch to the sales process. BBH: There’s a lot of speculation on where technology is going as it continues to evolve. It’s impact is clear in fields like medical, but what ripples do you think it could have in the real estate industry? Have you noticed any ways technologies have been slowly invading the real estate industry? Any pros and cons? SG: Technology is shifting the role of real estate agent from an information authority to a local market expert and provider of services. Technology’s application in real estate is leading to a smart, streamlined process. New developing technologies in real estate allow for more visibility online as well as ease for both agent and buyer. Tech allows clients to significantly narrow their searches, helping determine their most important criteria and allowing for agents to lead them to potential homes more quickly and accurately. One technology that has been “slowly invading” the industry for years is social media. Marketing a home through social media personalizes the message to potential buyers – simply put, it’s a way to reach people in their comfort zone. Unfortunately, print mailers and cold calling continue to diminish as social media takes the lead. Ultimately, we still believe there should be a balance of both. BBH: How do you see prospective home buyers using tech to find and buy homes 5 even 10 years down the road? SG: It is interesting to see how outreach has changed over the last few years. Not too long ago, the only way you could market a property or contact a client was through the phone, open house print advertising, and mail. While these still exist, emerging apps, tech platforms, and social media phenomena are completely evolving the interaction process. Over the next few years it will be essential for companies to evolve with the latest software and newest standards for a homebuyer’s search. Smart platforms like RealScout, the agent and broker-branded web and mobile platform, have already changed the standard homebuyer’s search by empowering agents and their clients to find the right homes through the use of highly detailed information extending well beyond MLS data. 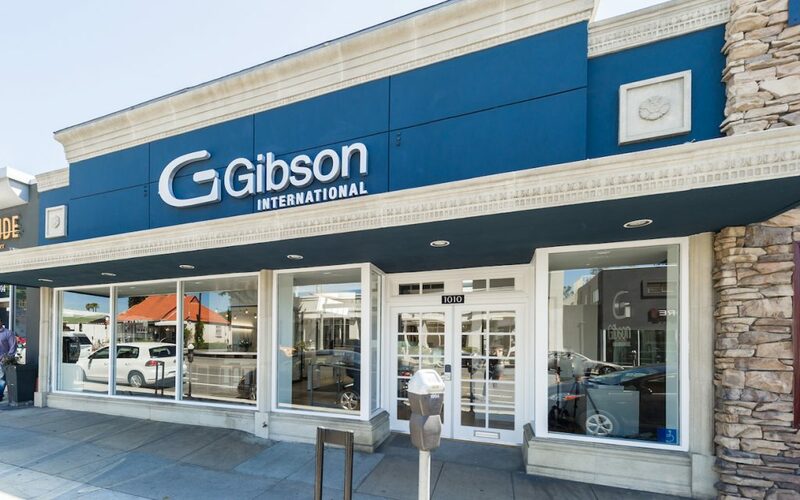 (Gibson International was the first brokerage in Los Angeles to utilize the RealScout platform.) This technology, combined with high-quality real estate agents, has the ability to drive groundbreaking client engagement. Online presence will be more important than ever. We recently relaunched the Gibson International Website and updated the innovative search functions to help guide browsers to find their ideal neighborhood based on amenities and the buyer’s lifestyle interests, including finding their next favorite restaurant, a perfect school that caters to a family’s needs, or an undiscovered running trail. These recent tech updates have improved our connection to the communities we serve and proven how important it is to continue to provide the most up-to-date and streamlined service available. BBH: What’s one thing you love that technology has improved since your first sale? SG: Convenience has been greatly improved thanks to technology. The implementation of Matterport [a Matterport Space, or 3D Space, is a complete three-dimensional representation of a space, which lets you “walk” through the space to experience it as if you were there], virtual reality and drone technology has allowed us to view a home from across the world without physically being there. These advancements even provide a real-time view of the neighborhood where the home is located so you can really get a sense of place. It’s thrilling to see how all of this is evolving the industry and client interaction. BBH: One thing you dislike about tech’s effect on real estate? SG: One thing that can be difficult is weeding through the countless new apps, platforms, etc. to determine the most effective and streamlined communication with clients. In addition, it can be difficult to expect our team to know how to use and apply the latest tech. BBH: If you were to speculate, what would your top up and coming LA neighborhoods be? SG: From Culver City to West Los Angeles and into Santa Monica. Any areas around the recently completed Metro line expansion. It will bring a whole new vitality to those areas, with more accessibility to the rest of the city. The Best Kept Secret Beach town: Playa Del Rey: This area is little known and lies right in the path of the Playa Vista development. BBH: What other trends have you noticed in the LA market? 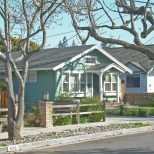 SG: With housing prices in the Los Angeles metro area hitting historic highs, LA is experiencing a market that has been appreciating since 2012. With this, inventory has also shrunk. The market will continue on a strong and steady pace as population continues to exceed available housing. Expect to see home prices 15 to 20 percent higher within the next 10 years. LA, and the downtown area specifically, has undergone a significant urban renaissance over the last decade and a large shift in maximizing usable space. Since 2010, this has attracted over $16 billion in new real estate development. With new development increasing luxury offerings, it’s easy to find multi level units fully outfitted with subterranean basements that feature wine cellars, movie theater spaces and world-class gyms, as well as rooftop pools, terraces and gardens that offer additional entertaining areas. BBH: You moved east briefly in 2004 to work for NRT/Cendant, the parent company of the Coldwell Banker, running the Northeast region and five operating companies from Boston to Palm Beach. 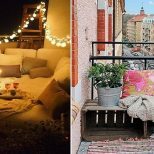 While West Coasters having the reputation for being more laid back, did you find the more East Coast market more aggressive? What differences did you see? Which market do you prefer, and why? SG: Yes, the intensity of New York and the East Coast is different but I wouldn’t say aggressive exactly. It is certainly more direct, but it is respectful. I found there was a higher level of respect for residential sales agents. They’re treated more as true business people. I prefer the Manhattan market for the complexity and variations of homes available for purchase. BBH: You’ve accomplished a lot in your career thus far. What, if anything, is left on your business bucket list? Any goals you’ve not yet achieved? SG: Right now I am just focused on driving the success of Gibson International and my agents. There are still many more milestones for Gibson International, and for me personally, that I look forward to achieving. BBH: If you could go back in time and tell the Scott Gibson fresh out of UCLA just one thing, what would it be? SG: For my career, I would say start at the highest end of the market, you can always sell down but it is difficult to sell up. On a personal level, trust your instincts; those feelings in the bottom of your stomach. They are generally 100% right!